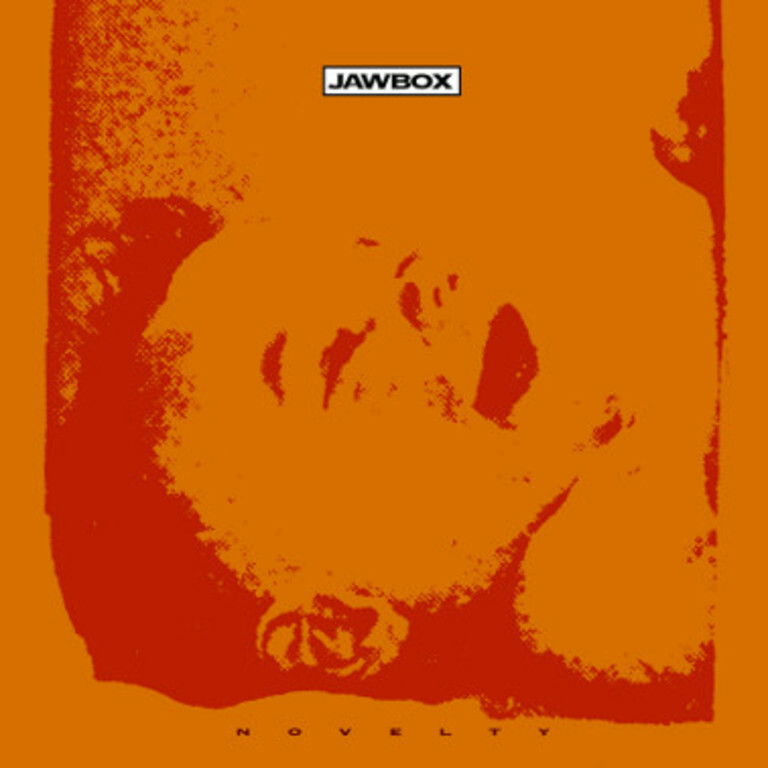 Jawbox played its first show opening for Fugazi in 1989. 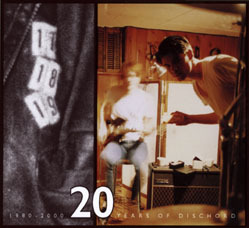 Not long after that, the band began to tour and record, releasing its first single, “Tools & Chrome”, in 1990 as a split between Desoto and Dischord. 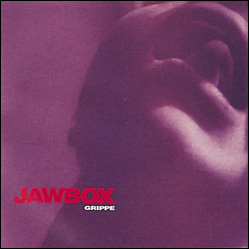 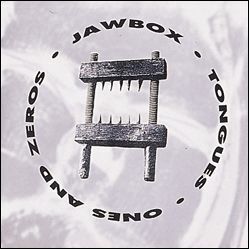 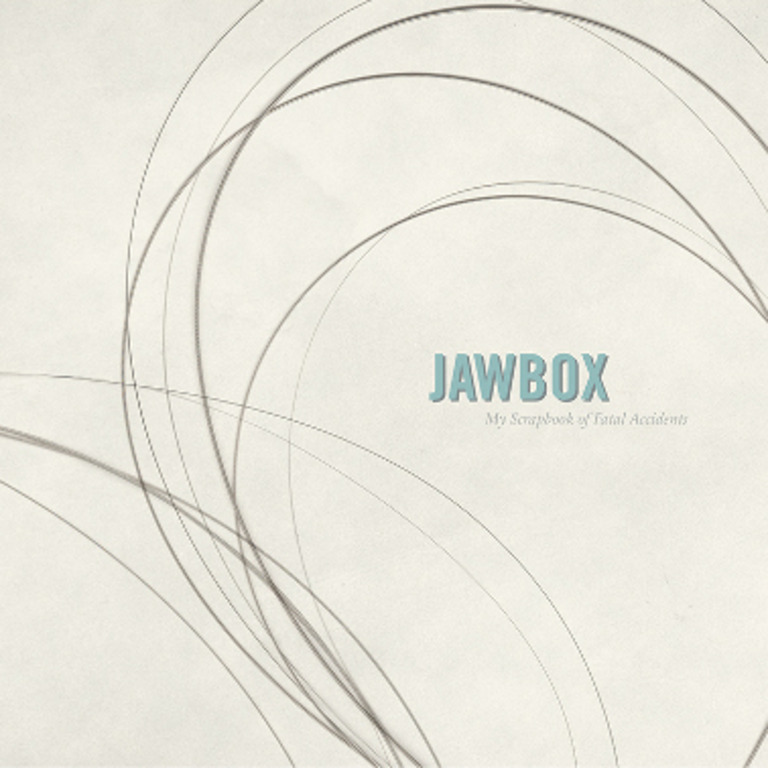 Jawbox released two full-length records on Dischord, “Grippe” and “Novelty,” and toured heavily throughout the ’90s. 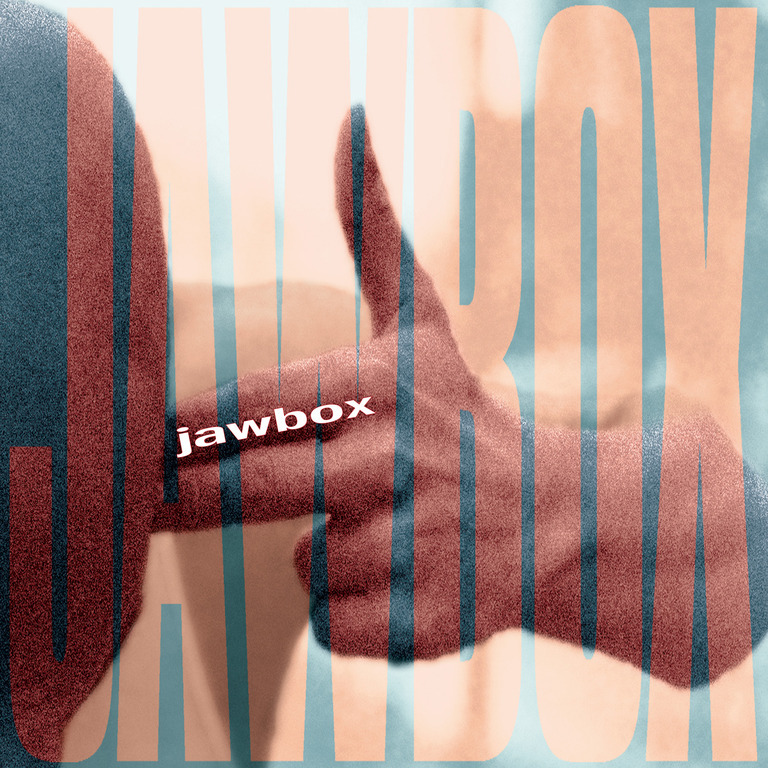 During that decade, the mainstream record industry developed an interest in the underground music community and gravitated toward bands like Jawbox, who possessed a strong work ethic and a proven audience. 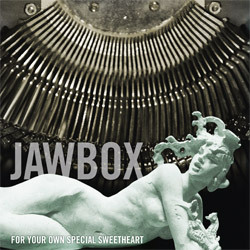 In 1993, Jawbox left Dischord to sign with Atlantic Records, where it would release two more albums – “For Your Own Special Sweetheart” and “Jawbox” – before disbanding in 1997. 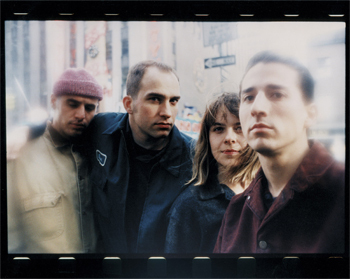 In 2009 Desoto and Dischord began working together to re-issue the long out of print album "For Your Own Special Sweetheart". 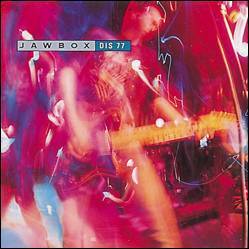 The album was remastered by Bob Weston at Chicago Mastering Service and is being re-issued with all new artwork on both CD and LP.